First Friday, which takes place this month on April 5, promises many art-related things to do and see, but the offerings aren't limited to only that night. Here are just a few exciting events taking place Thursday through Saturday this week. For more, visit our online calendar of events at rochestercitynewspaper.com. The Vignelli Center at Rochester Institute of Technology (73 Lomb Memorial Drive) will host the Medical Illustration Senior Art Show on Thursday, April 4, at 5 p.m. This reception will showcase the cumulative artwork of the medical-illustration program's graduating class, including educational illustrations and animations of human anatomy, from molecules to entire body systems. The event is free to attend. For more info, call 475-2658 or visit rit.edu. Head over to the fourth floor of Anderson Alley (250 N. Goodman St.) on Friday, April 5, and pop into Colleen Buzzard's studio to check out Kurt Ketchum's new series of works, "D RK-WH1T3." This open studio night takes place 6-9 p.m., and is free to attend. For more information, visit andersonalleyartists.com or facebook.com/events/488049904576520. 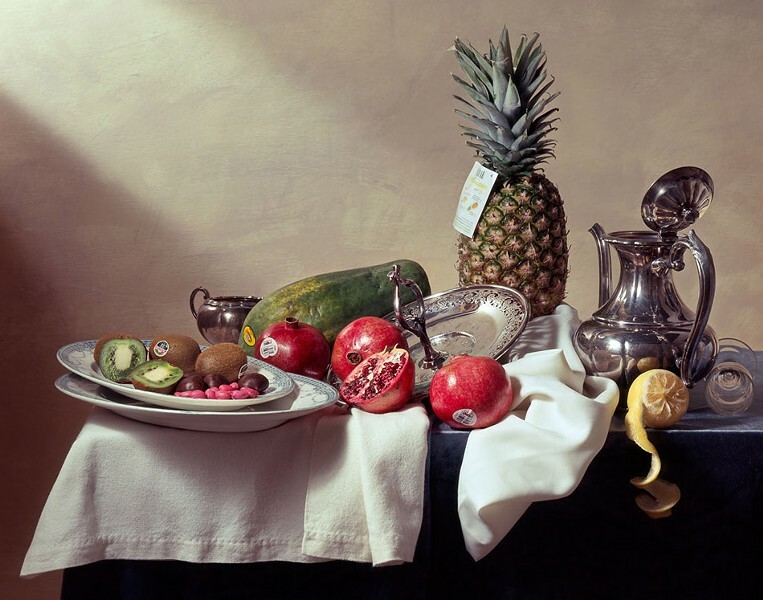 Rochester Contemporary (137 East Ave.) will host "Eat It: Artists Explore Food & Consumption," which will include works by Stefani Bardin, Christine Chin (pictured), Brady Dillsworth, Tatiana Kronberg, Andrzej Maciejewski, and Spruse. Receptions take place Thursday and Friday, April 4-5, 6-10 p.m. An artists' talk event will take place Saturday, April 6, at 1 p.m. Admission is $1, free to members. For more information, call 461-2222, or visit rochestercontemporary.org. The 2013 edition of The National Poster Retrospecticus, a touring collection of gorgeous, hand-printed gig posters, is stopping in Rochester for one night only, on Saturday, April 6. Expect more than 300 works by the talented Daniel Danger, Aaron Draplin, Aesthetic Apparatus, and more. The show takes place at 1975 Gallery (89 Charlotte St.), 7-10 p.m. For more info, visit 1975ish.com.